The Deseret News is the first news organization in the state of Utah as well as the longest continually operating business in Utah at 165 years of its operation. Owned by the Church of Jesus Christ of Latter-day Saints, the Deseret News offers news, information, commentary, and analysis from an award-winning and experienced team of reporters, editors, columnists, and bloggers. 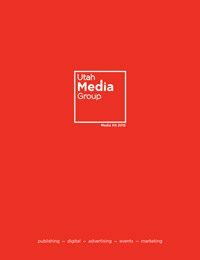 Its mission is to be a leading news brand for faith and family oriented audiences in Utah and around the world. 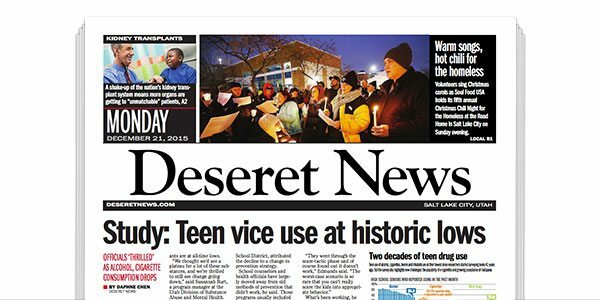 Deseret News has a unique, targeted audience throughout the state and a strong national and international following. Advertisers reach an exclusive audience that is not available anywhere else.